Because of all the effort that I put into creating my video preview of “Portuguese Whitework”, I’m going to wave it under your noses yet again and embed it here today. I hope you’ll indulge me! For those who can’t wait, I’ve now put up a turn-the page preview of ‘The Right-Handed Embroiderer’s Companion’. I’m not embedding it here this time, as I feel it is too memory intensive, especially for those who aren’t actually interested. 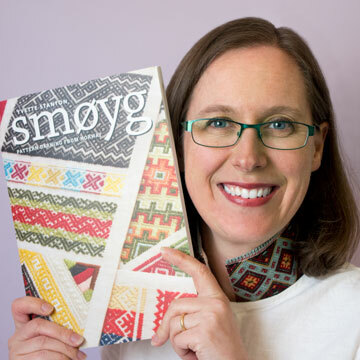 Here’s the next online book preview: Elegant Hardanger Embroidery. I’ve found a way of creating online previews of my books so that you can see a sample of the contents of my books. I have started with The Left-Handed Embroiderer’s Companion.